Does 'immortal' jellyfish have the secret to everlasting life? 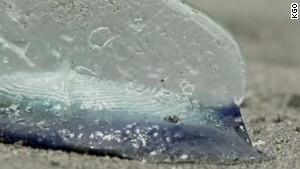 For many beach-goers, jellyfish are a nuisance that blights the seashore. But some scientists believe they could hold the key to immortality. 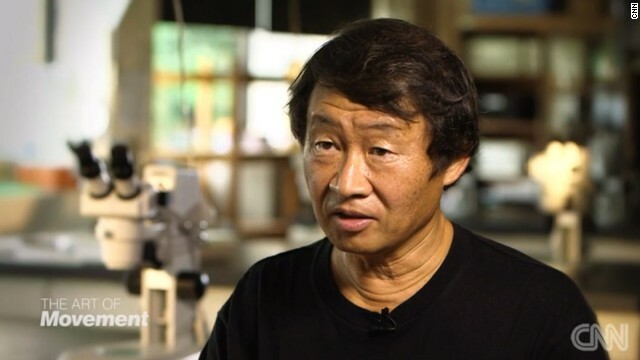 Professor Shin Kubota is an expert in marine biology and has been studying jellyfish since 1979. One tiny wonder in particular has become Kubota's life's work: the Japanese scarlet jellyfish, popularly referred to by the mysterious moniker "the immortal jellyfish." According to research conducted by Kubota and his students at Kyoto University's Seto Marine Biological Laboratory, an adult jellyfish or medusa will retreat to the sea floor when injured. Step two is for the medusa to rearrange its cells and morph back into its infant state, a polyp. 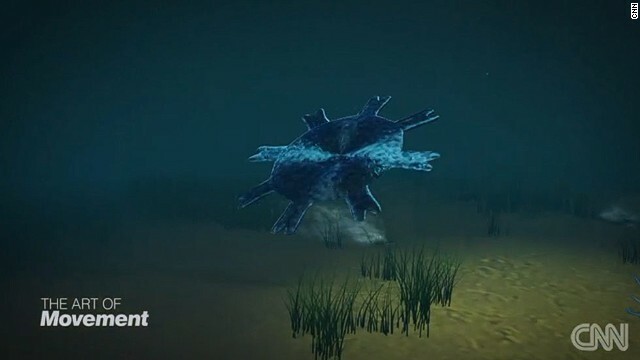 The polyp then grows into a new medusa and continues its journey through the seas. Kubota said, "Butterflies fly in the air. Jellyfish fly in the ocean. 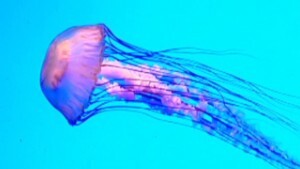 When jellyfish rejuvenate, it is like (when a) butterfly becomes back to worm." Japanese scarlet jellyfish is known as the "immortal jellyfish"
(CNN) -- For centuries, man has been on a quest to find the elixir to eternal life. Alchemists struggled fruitlessly to create the legendary philosopher's stone, a mythical substance capable of turning base metals into precious gold and said to hold the key to immortality. But perhaps they were going about it the wrong way. Instead of searching for answers on land, maybe they should have been looking to the sea. In the seaside town of Shirahama, in Japan, one man thinks he knows what holds the key to everlasting life: jellyfish. Shin Kubota is a professor at Kyoto University's Seto Marine Biological Laboratory. He began studying the gelatinous sea creatures in 1979, and there's one type with which he's particularly preoccupied: the scarlet jellyfish. "They don't die," Kubota says, "they rejuvenate." He adds that they are one of three jellyfish species in japan that are considered "immortal." "One day in my plankton net, there was a small scarlet jellyfish from (the) south, which had many sharp sticks stuck into its body," he recalls. 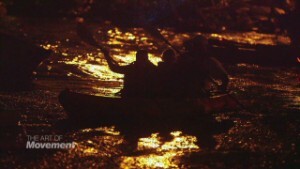 "I thought 'poor thing' and removed all of the sticks, hoping it may become better and swim again. But it didn't and shrunk. However, it rejuvenated!" 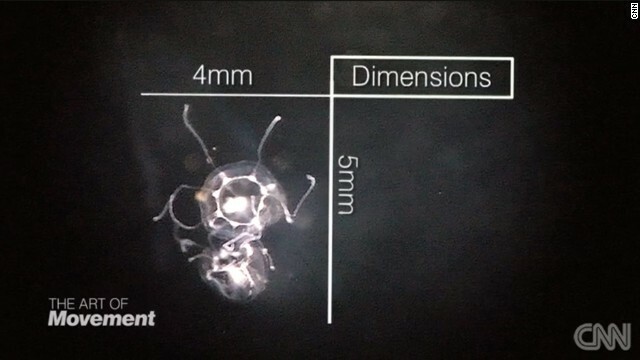 It's less immortality and more regeneration, but Kubota believes these tiny marine animals could hold the secret to perpetual life. When an adult scarlet jellyfish -- or medusa -- is injured, it goes to the bottom of the ocean floor. From there, it morphs back into its infant state, known as a polyp. 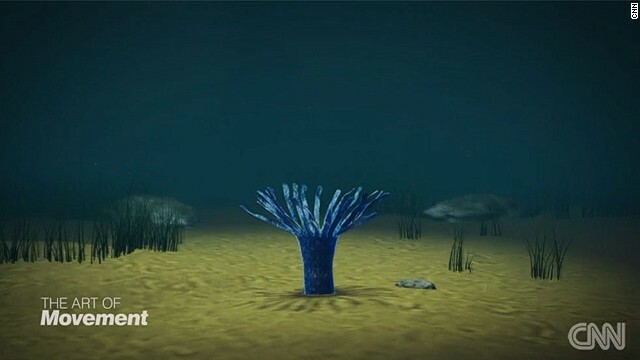 Then the polyp becomes a new medusa, allowing the jellyfish to move between an adult and infant state in about two months. 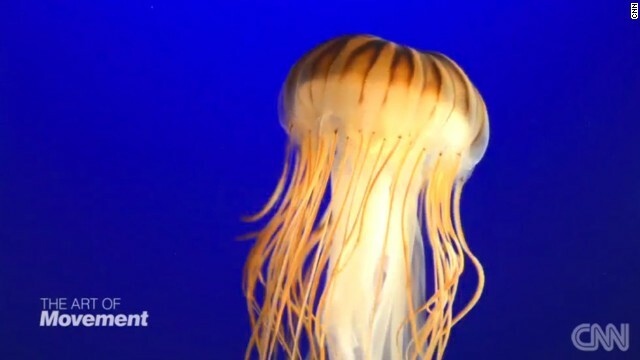 Kubota has succeeded in making one jellyfish rejuvenate an incredible 12 times in the lab. But there remain many unanswered questions. "There should be a key to rejuvenation in the system of scarlet jellyfish," says Kubota. "I'd like to believe it could be applied to human beings, because genetically, jellyfish and humans are not so different." 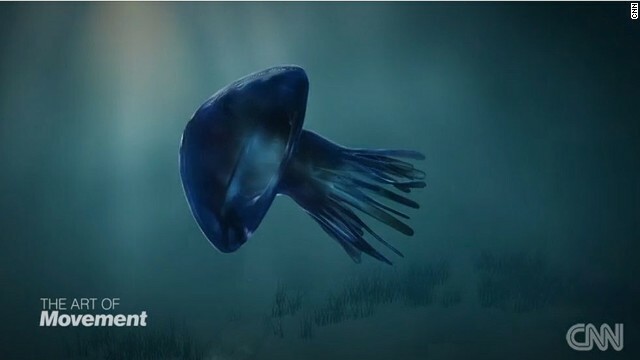 Watch the video below to see more about Kubota's work at the Seto Marine Biological Laboratory and Japan's "immortal" jellyfish. Why are 'mousetronauts' headed to space station?